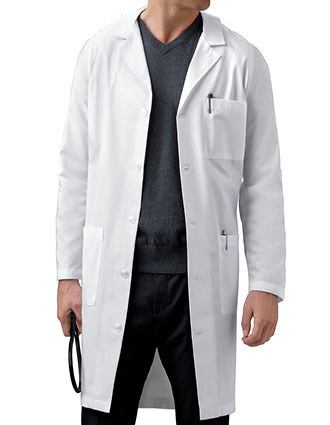 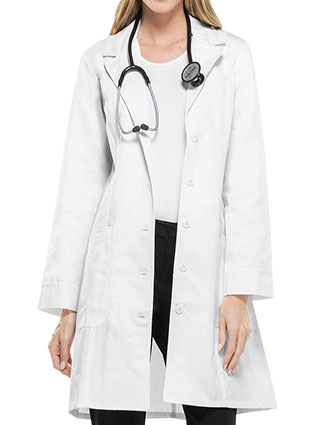 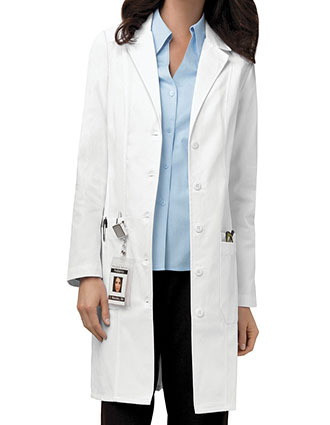 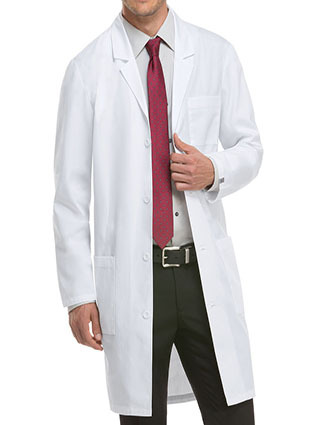 Just Lab Coat brings an enticing selection of functional lab coats for the aspiring scientists. 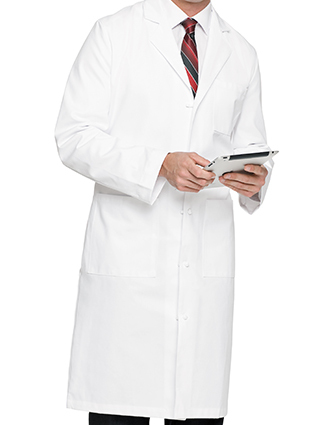 Experiment and learn without having to worry about harsh stains and spillages in our high-quality lab coats for men and women. 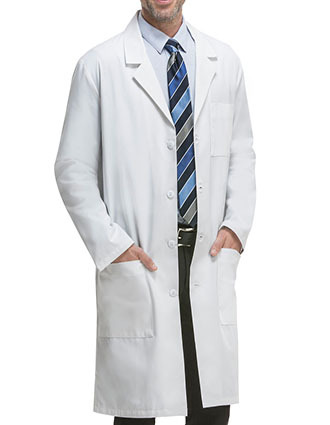 With brands like Dickies, Cherokee, Adar, Maevn and more, we have a little something to suit every mood and budget. 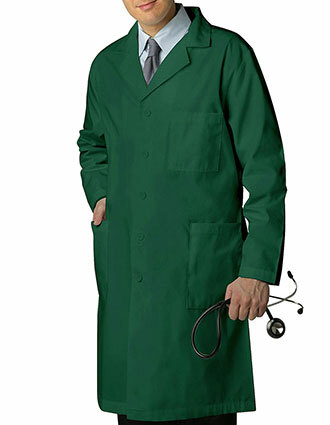 From antimicrobial fabric to protect you from bacteria, to moisture and spillage resistance, we vouch to deliver the best. 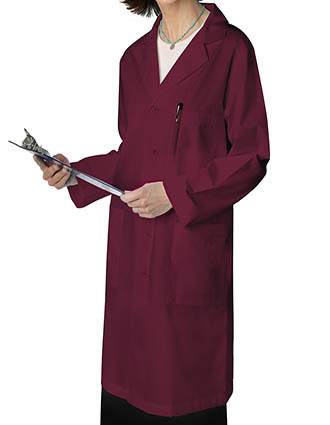 Gather your friends, and place a group order with us to leverage from our amazing group and bulk discount. 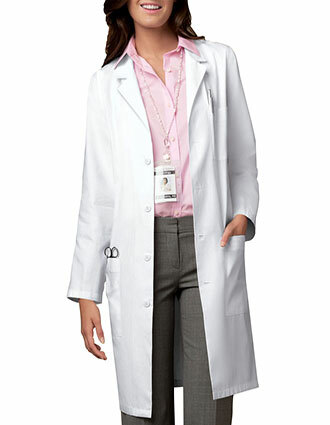 Contact us today and let us give you the right medical uniform that matches your needs. 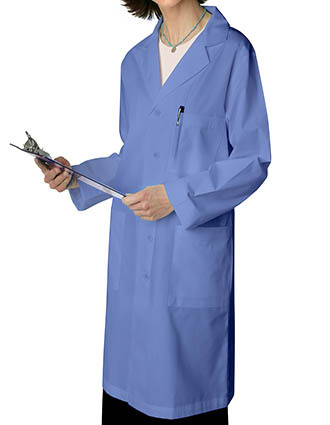 You can also avail of our low-cost embroidery service if you want the logo of your company or school embroidered into the lab coat before we send it to you. 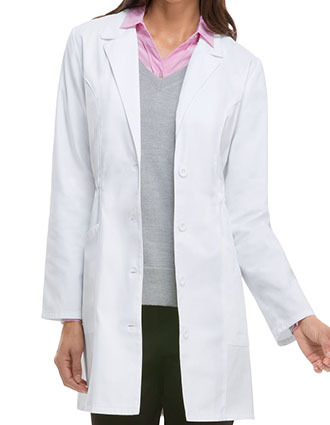 Also, if you order more than $50 worth of lab coats, we'll ship them to you for free.